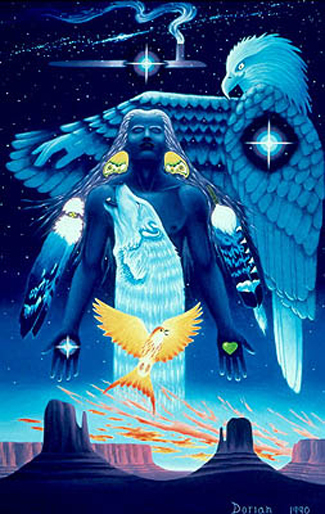 visionheart art / gallery / spirit of dawn . . .
know that we are love"